. :Our Services | Jashans Edinburgh:. We have a large area to celebrate your parties. It could be a festival party or personal one. We provide the best food and service for you and your guests. We sell gift vouchers. 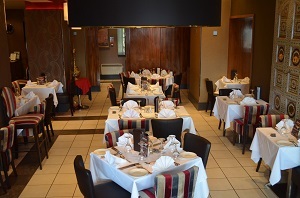 To buy vouchers please go to our restaurant and a member of staff will help you to provide you a gift vouchers. © Jashans 2015 . All rights reserved.